An engaging voyage of discovery, both of the world and of oneself. There are Steiner schools all over the world. 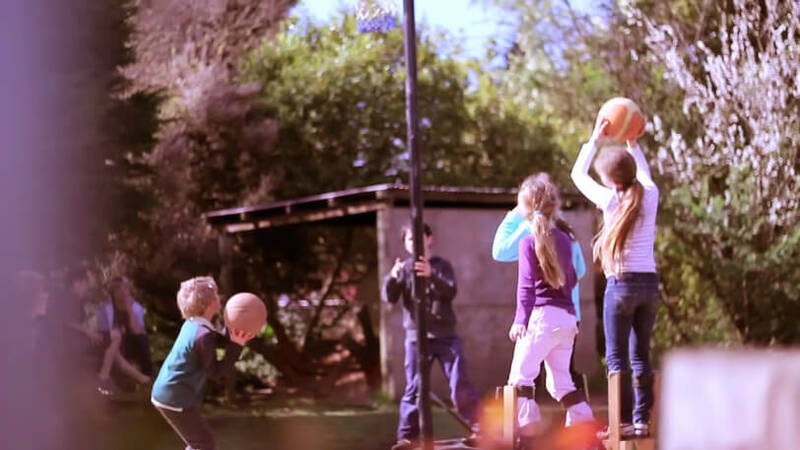 In New Zealand there are ten schools, 24 kindergartens and numerous playgroups. 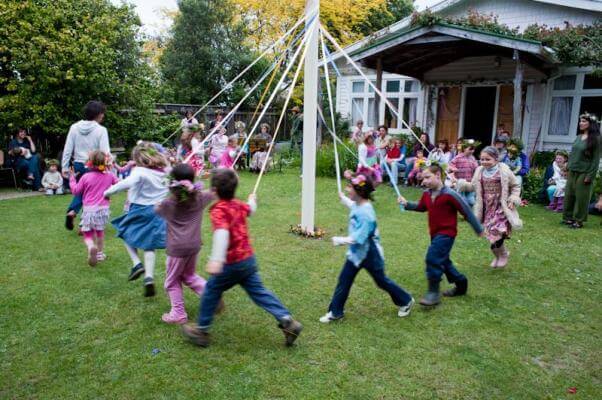 The Schools have a curriculum based on the philosophy of, and indications given by, Rudolf Steiner. A number of the schools in New Zealand are ‘integrated’, which means they have a commitment to provide an education that meets Steiner standards as well as guidelines set out by central government. Steiner schools are often referred to as Waldorf Schools, named for the first school established by Rudolf Steiner in Germany in 1919 for the children of people working at the Waldorf Astoria factory. A Steiner school curriculum is a comprehensive academic, artistic, cultural and physical education programme presented in a supportive, structured and non-competitive environment. The purpose of Steiner education is to strengthen the child to meet not only the challenges of school, but those of life. Steiner education addresses the child as a threefold being: thinking, feeling and willing; also viewed as spirit, soul and body. 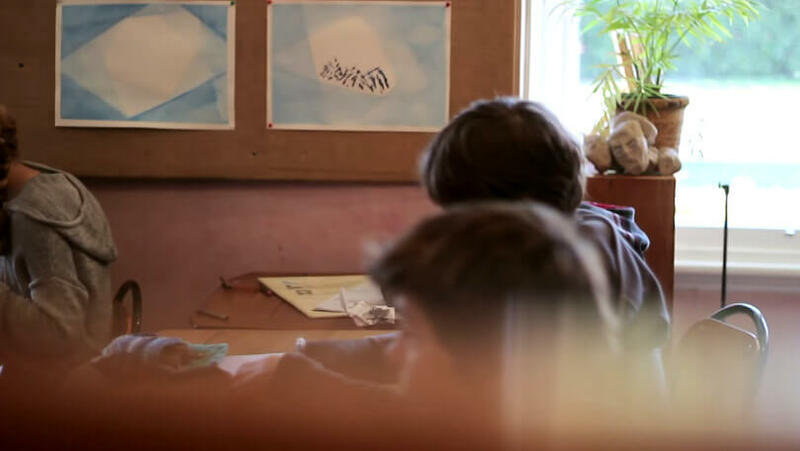 At a Steiner school a child’s body, soul and spirit are supported in a holistic way. A child is stimulated by traditional academic subjects as well as experiential, child-centred learning. Students are nurtured through healthy emotional and social development, and supported to become fully integrated human beings through a range of artistic, movement, handwork and craft activities. A Steiner education gives children hands-on opportunities that enrich their experience of the world at a physical, emotional, intellectual and spiritual level. The Steiner curriculum recognises that children go through distinct developmental stages where specific forces are at work and capacities develop. The curriculum is designed to deliver the right stimulus at the right time, letting each developmental stage unfold fully. The education emphasises respect, reverence and wonder for nature and for human existence. Learning becomes more than the acquisition of information; it is an engaging voyage of discovery, both of the world and of oneself. In New Zealand, the home of training for Steiner teachers is Taruna College in Hawke’s Bay. The College is a place of inspiration, contemplation and rich experiences. It has an international teaching faculty and students come from all over the world to take part in its programmes. It was established in 1982 and offers a range of learning opportunities in teaching, nursing, farming and art, as well as a number of short courses, all of which take inspiration from anthroposophy. Also in Hawke’s Bay, Hohepa Home School provides an education for 7-21 year olds with very special requirements for their care. It is a residential school that sits under the umbrella of Hohepa NZ. Alongside classroom work the School provides speech, music, eurythmy, nursing, art and movement therapies.